I just finished this piece. 30x40 inches on linen. 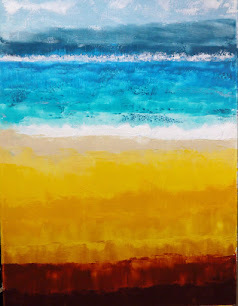 "Sur Mare III" $1500 unframed.